Discover the SECRET PLAN for making your book a #1 Amazon BEST-SELLER – 100% GUARANTEED! Most people don’t realize it, however there’s a very simple plan for ensuring your book hits the #1 best-selling spot on Amazon – ABSOLUTELY GUARANTEED. But a method that guarantees YOUR book can hit the best-sellers list, and even that elusive #1 spot – on the exact day of your choice. It’s a tried and tested plan that WORKS. 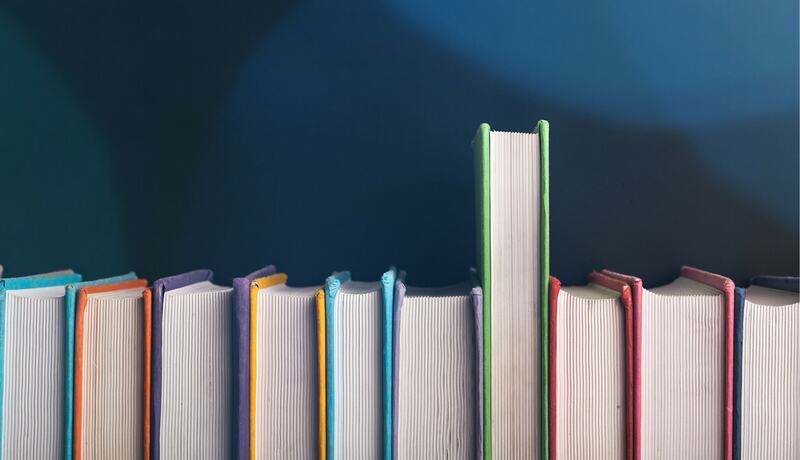 It’s based on a little-known marketing formula that gets the word out about your book – and practically forces people to buy it on a particular day. It incorporates a simple, no-hassle, day-by-day marketing plan that most authors would’ve never even THOUGHT about. It’s completely FREE to start – and delivers AMAZING RESULTS. The plan was CREATED by online marketers, to be used by authors – like you and I – with outstanding results. It was designed for non-fiction books, but it can be used to promote fiction books just as well. The plan also includes a series of “fail-safes” too, meaning that it incorporates a handful of sneaky tricks and craft guerrilla tactics – all of which absolutely GUARANTEE you that respected spot on the best-sellers list – NO MATTER WHAT HAPPENS. “Promote Yourself & Your Book: 20 Techniques That REALLY Work!” – Books don’t write themselves, so don’t expect them to promote themselves either! This genuine, down-to-earth guide unveils the 20 BEST methods of getting your book in front of the world – from photo opportunities to sponsorship to “bargain baiting”! We’ll show you what works, and what doesn’t. “What’s Your Book REALLY Worth?” – Think you’ve priced your book right? Think again. This guide unveils the latest in psychological research – ensuring you get the BEST price for your work. Will a higher price tag actually INCREASE sales? How about adding a “Second Interest” – and popping $5 onto the book price? 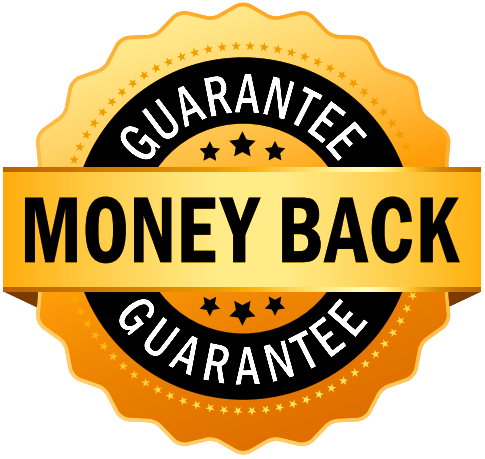 Guarantees, credentials, bonuses & more – this guide gives you everything you need to price your book perfectly. “The Sample Letters & E-mail Templates You MUST Have!” – Looking for an endorsement? Looking to hook-up with an online network? Want to write a sales letter for your book? Here are the EXACT sample letters and e-mail templates you MUST have. This is CRITICAL – and we’ve made it oh-so-easy to get started! Remember, this system has worked OVER and OVER again. And it’ll work for you. So, are you ready to get STARTED? Let’s review what you’ll get when you purchase this package TODAY. The SECRET 10-STEP System for becoming an Amazon best-selling author – and how to get started on it, right away! How YOU can achieve BIG-BUDGET book sales – without forking out on expensive advertising campaigns! Discover how YOU can create a series of VALUABLE BONUSES – that will entice people to buy your book, NOW! The EASY WAY to obtain 5-STAR REVIEWS for your book – discover the good, the bad, and THE SECRET! Chapter Three: What Makes a Good Book? Chapter Five: And All This For Free!